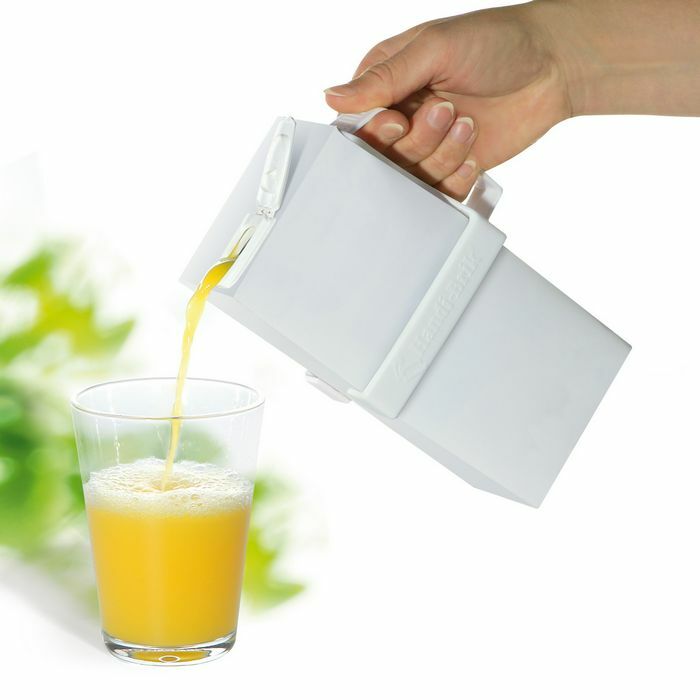 Patented holder for "flat-top" milk and juice cartons etc. Makes it easy to hold and pour. 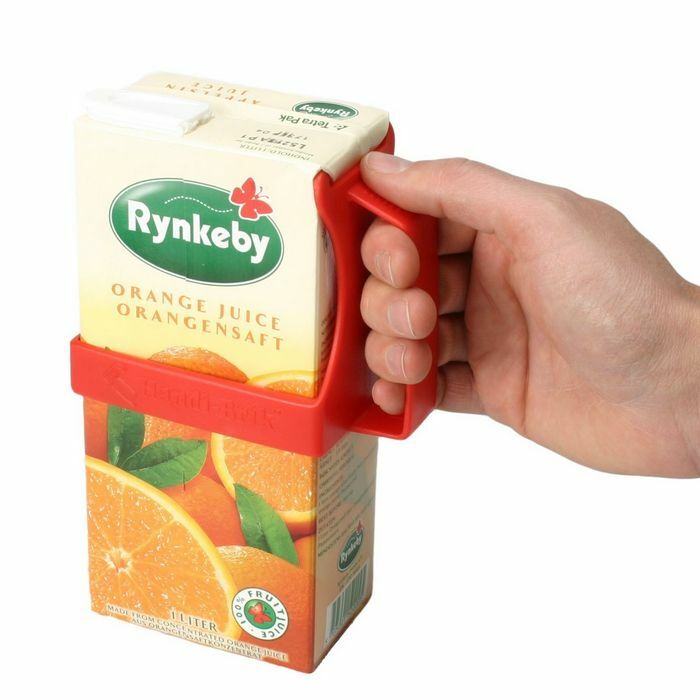 HandiBrik is easily mounted on the carton giving a firm and safe grip. Especially good for children and little hands. 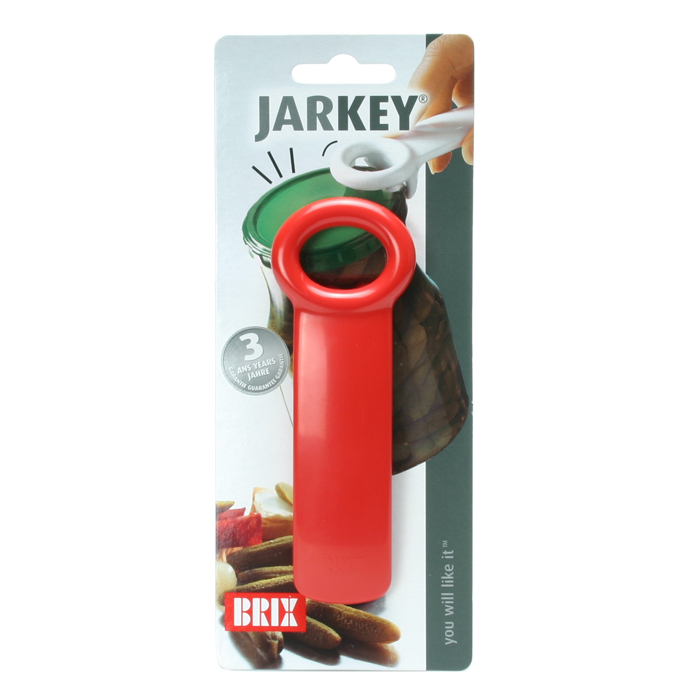 WITH THE HANDIBRIK POURING WITHOUT SPILLING IS EASY! HandiBrik is made of polypropylene (PP) in an elegant design. 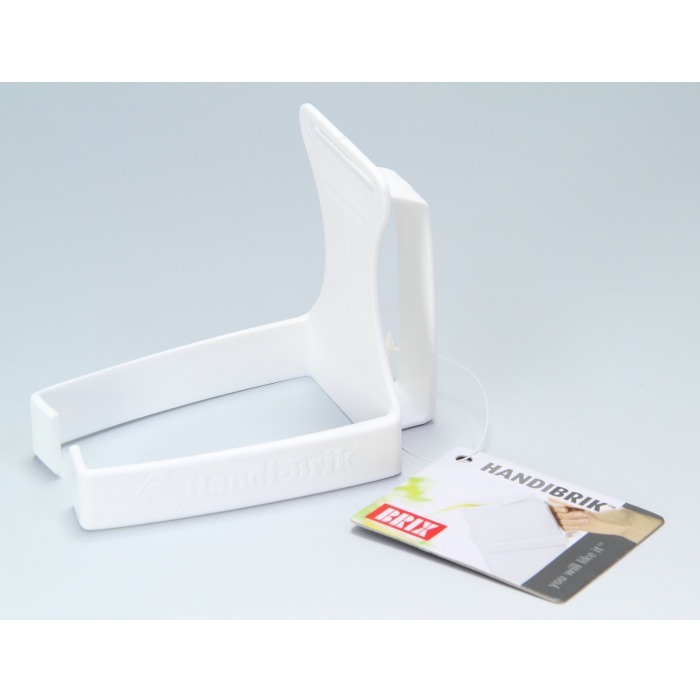 It has no moveable parts, and is extremely durable.